Must ship Motor Freight. You will be contacted for freight options. Save $398.74! A 10% discount! Are you're really ready to get serious about your craft? 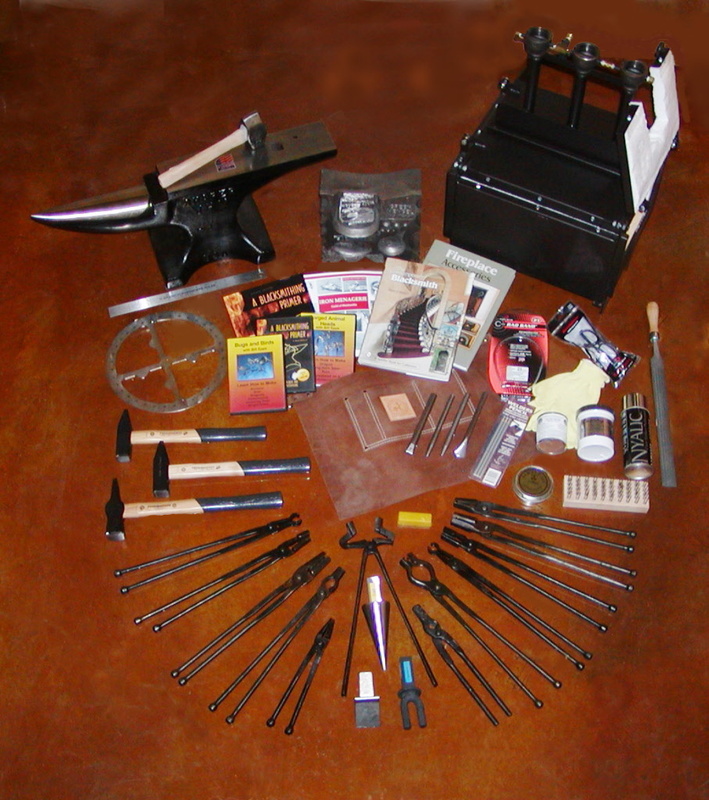 This Advanced Kit will really set you up with the tools for the trade! 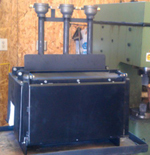 Ask us about our custom built Propane Forges. Anvil, Forge, Hammer and Tong substitutions allowed. 5039020800 Peddinghaus German Cross Pein Hammer, 800 Gr 1.75 lbs. 5044031000 Peddinghaus Swedish Cross Pein Hammer, 1000 Gr 2.2 lbs. PTPR12 Pieh Tool Round Protractor, 12"